Have a few months to dedicate to becoming a PADI Instructor? Take advantage of our special 4 month offer! We have designed this package for those who know they want a career in diving and want to start it with the best possible training! Not only will you get your PADI Divemaster and PADI Instructor internships included but you will also spend an extra month with us in order to gain more professional experience as a Divemaster and/or Instructor. This special package includes a LOT of things, including your accommodation for 4 months, all your visa extensions, dive insurance, lunch on all diving/training days and even a freediving introductory course! An extra month of professional experience as an intern – this will be time to assist on courses, guide guests and generally get an idea of what it is like to work in the dive industry – under the care and guidance of our experienced PADI Instructors and Divemasters. Visa Assistance and fees- we provide assistance acquiring the proper visa for your length of stay – as well as assistance and payments with all renewals while in Bali. FOUR months in beautiful Bali! The first step in your professional career is the PADI Divemaster Internship. During the first two months of your time with us, you will learn how to guide certified divers, assist on all the PADI courses and also conduct some of the PADI programs on your own! Our Divemaster Internship is organised so you progress through workshops and theory before moving onto more practical applications and going out with our guests. 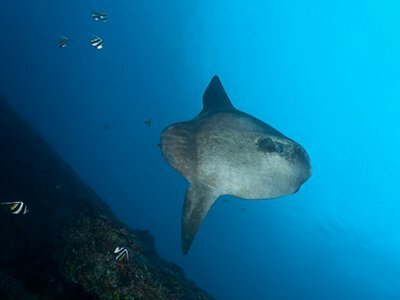 You will log a lot of dives and get to enjoy the variety and amazing reefs all around Bali! And you will meet our other interns from all over the world and make friends for life! 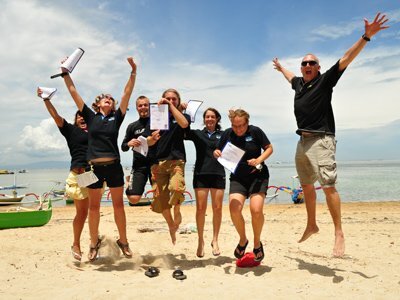 Once you are certified as a PADI Divemaster, you will move you onto the PADI IDC. During 4 weeks, you will expand your dive theory knowledge, learn about how to teach PADI courses and spend a lot of time practising your skills in confined and open water. 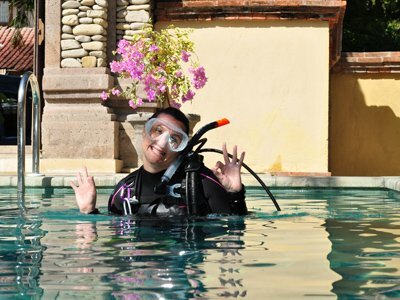 The PADI Instructor Examination happens once a month on Bali and once you are ready, you will be able to attend the Examination and become a full fledged PADI Open Water Scuba Instructor! 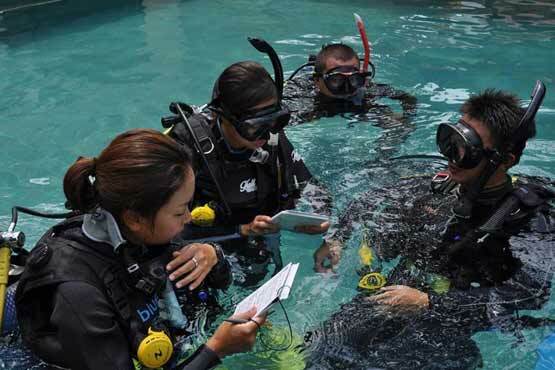 On top of that, we will teach you 7 PADI Instructor specialities to help you broaden your teaching abilities. In this package, we have also added a month of extra experience! Depending on your schedule, this will be organised once your PADI Divemaster Internship is completed, or after you become a PADI Instructor! Be part of the Blue Season team for an extra 4 weeks and get to assist on courses, guide divers and increase your experience and confidence as a PADI dive professional. You will get to work with our multilingual, award winning team of PADI Instructors and learn all the tricks and tips from some of the best dive pros in Asia!